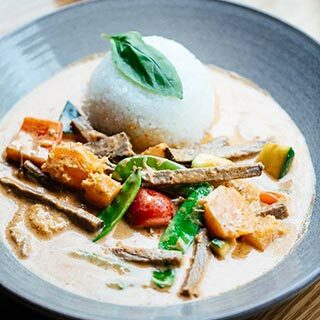 Treat yourself and a friend to a mouthwatering lunch infused with real Asian flavours at Wagamama! 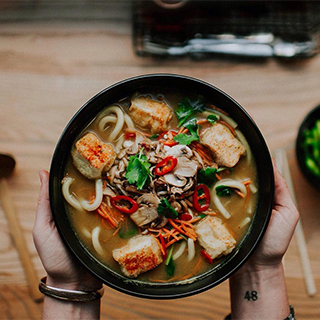 Whether you're tucking into some tasty fish cakes or a warming Ramen Noodle, you're guaranteed authentic Asian food from the finest Japenese cuisine in Dublin. 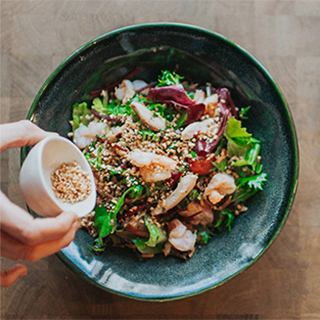 Open 7 days a week for lunch and dinner, Wagamama specialises in food that will nourish the body and soul. The Asian-inspired atmosphere is created to soothe and inspire with high standards and ingredients that are cooked fresh, served fresh. Choose from any food & drinks menu up to the value of €70. How it Works: Use this gift voucher on AllGifts.ie to order a gift card for use in any Press Up venue in Ireland. Or you can swap this voucher for any other gift or voucher listed on AllGifts.ie. Press Up gift cards are posted out free of charge once ordered. PLEASE NOTE: This voucher is only valid on AllGifts.ie - cannot be used directly at the restaurant. Unless otherwise stated Wagamama restaurants are open from 12.00pm until 9.00pm. Please call your nearest restaurant to find details of seasonal opening hours and to make a booking. 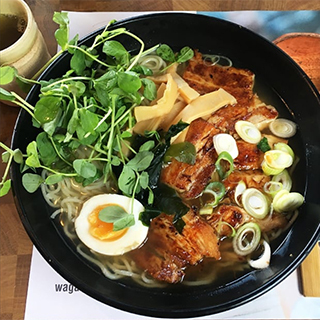 Inspired by fast-paced, Japanese ramen bars, Wagamama creates a unique way of eating! 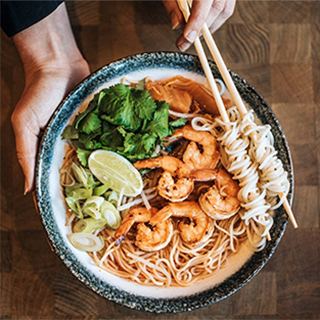 With 3 restaurants in Dublin, you can enjoy the tasty flavours whilst enjoying a cocktail in South King Street, a draught beer in Dundrum or a bowl of ramen in Blanchardstown. 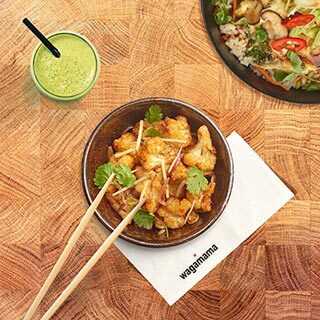 Open 7 days a week for lunch and dinner, Wagamama specialises in food that will nourish the body and soul. The Asian inspired atmosphere is created to soothe and inspire with high standards and ingredients that are cooked fresh, served fresh. 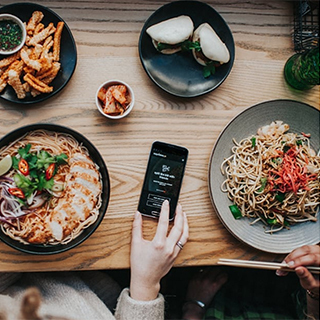 Wagamama Gift Cards are posted out free of charge, normally within 5 working days.